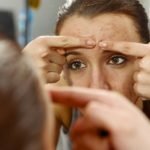 Home » Articles about our Treatments » What’s Causing My Thin Lips? 3 Habits to Change Today! What’s Causing My Thin Lips? 3 Habits to Change Today! Thin lips are a common cosmetic condition that affects thousands of people every year. 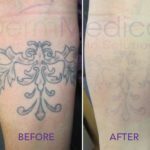 Many women have come into the DermMedica health clinic looking for effective and long-lasting solutions to this troubling problem. Our treatments, including Juvederm for thin lips, are very effective. However, there are also many changes that you can make in your own life to reduce the threat of thin lips and the appearances that come with it. If you find that your lips are losing volume before or after treatments, it’s probably because one or more of these habits describes you. Yes, that is all it takes if you do it obsessively. Some people do. Human lips are fragile, and constantly putting pressure on them can reduce the amount of elasticity in them over time. 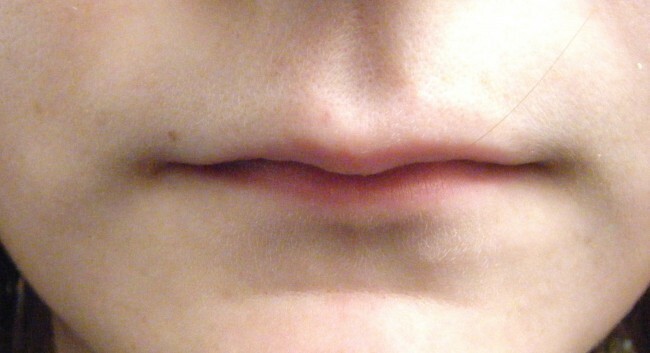 This can mean lips that appear far thinner than they did previously. If you’re already noticing the problem, treatment is likely to have more of an advantage than simply changing this habit once the damage is already done. Keep this one in mind after you’ve restored your lips to a strong shape with our help. Sunscreen, for your lips? Sure. It’s certainly not typical to apply tanning oil to the ol’ kisser, but there are ways to protect your lips when you’re out-and-about. Wear hats with long brims during the hottest parts of the day. Large-brimmed hats offer your entire face shade from the light and heat, and you’ll need that protection to keep your lips at their fullest. Not getting enough water seems to be at the center of a lot of health problems, and thin lips are no exception. In every way that your body is elastic or supple, it relies of a healthy balance of water. Constantly being short on water will cause your body to de-prioritize the water-hungry systems that regulate the youthful glow of skin. C’mon, you really didn’t think you could visit the website of any health professional and NOT get scolded for smoking, right? You’ve probably heard most of it before, but what you may not have heard is that thin lips are just another problem associated with smoking. It’s not just the more aged look you have overall after smoking regularly for a long time, your lips are being punished in particular. Nicotine is an irritant to the skin, and lips can begin to show signs of damage after constant exposure. The constant heat coming out of cigarettes isn’t friendly to the look of your lips, either.